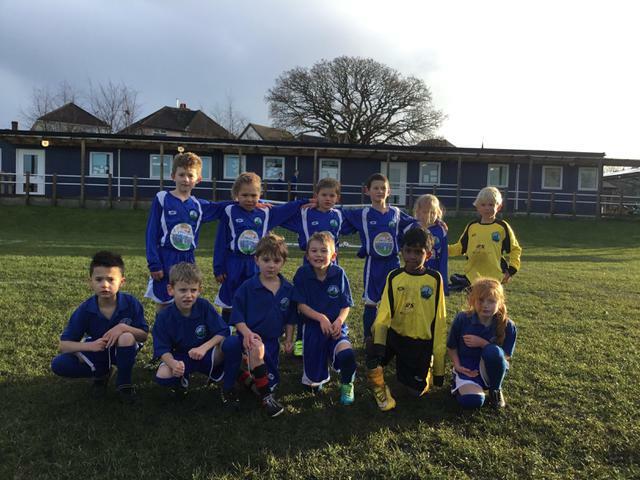 These matches were for the children who hadn’t played in the original Howeison Cup Football Tournament in October, and it gave these children a great chance to show the skills and resilience they had shown already during weekly sessions at Football Club on Tuesdays. Although the matches were not deemed competitive, the amount of parents who came to watch from both schools made it seem like it was! Both Lilliput and Longfleet fielded two teams each. With some Lilliput players having played in the original tournament, new rules were decided to give players who hadn’t had match-time before a little more of the ball. A special mention must go to Tye in goal for the “A” team, who made some excellent saves, and also to Harry in the “B” team, who showed fantastic resilience throughout.